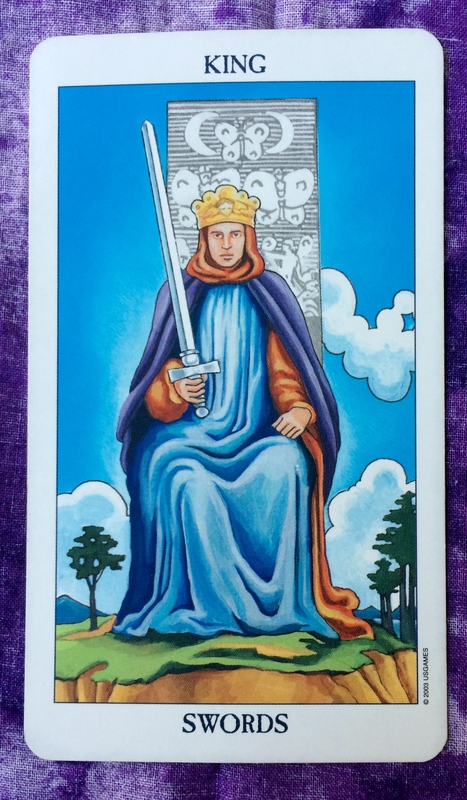 The Tarot card of the day is the King of Swords. This is a day to practice clear communication and clear thinking. 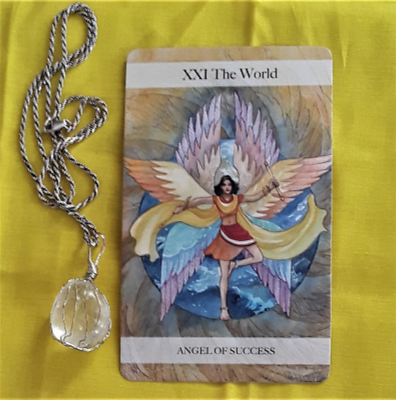 Look at your situation objectively, like the character on the card. Try to master the ability to put your emotions in check. Don’t take things personally — and by that I mean consider your past experiences when you make a decision but don’t attach to the emotions. To strike a balance between knowledge and wisdom is a lesson of the King of Swords. Being fair and compassionate to others, and especially to yourself, is another.